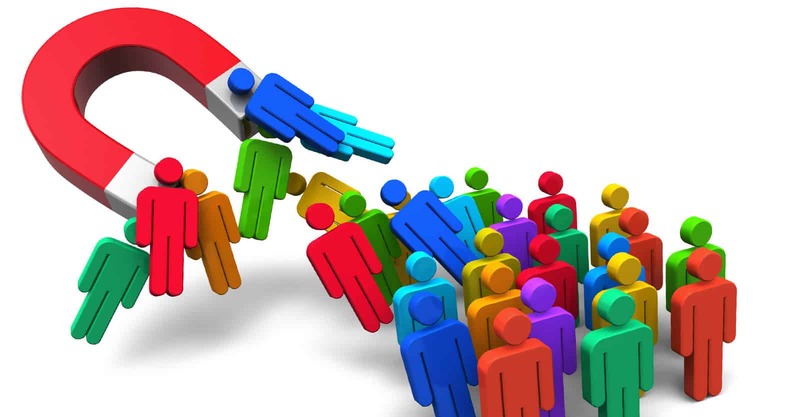 What Are Subscriber Magnets and How Can They Help Me Sell More Books? 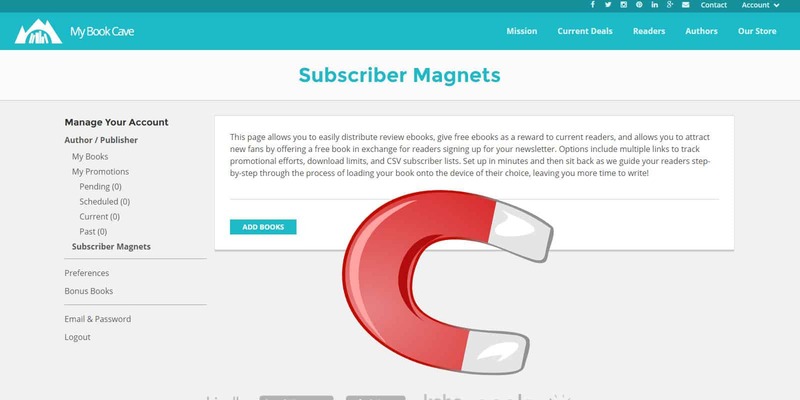 Authors at My Book Cave now have the opportunity to participate in subscriber magnets. But what are subscriber magnets and how can they help me sell more books?